Royal women have always been in the spotlight when it comes to attending public events, and whenever they do, we’re all dying to see what they wore. From scrambling to buy anything seen on Queen Rania of Jordan to taking inspiration from the late Diana Princess of Wales to emulate their style, we’ve put together a list of the most fashionably iconic royal women from around the world to draw some regal inspo from for your next public outing. Lawyer, first female East African to be admitted to the English Bar Association, politician, diplomat, model, actor, and Batebe (head of the princesses) of the Kingdom of Toro to name just a few of all the titles and accolades this princess had. 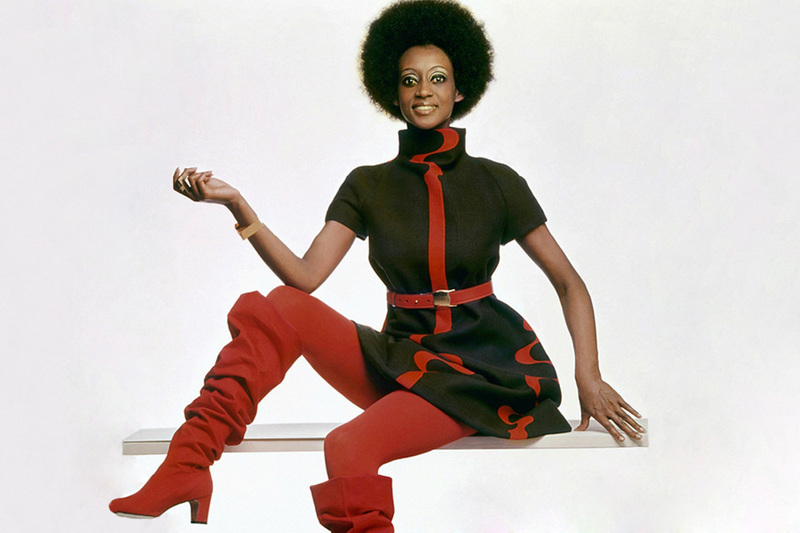 Being beautiful, it was no surprise that she was a muse for some of the world’s most renowned photographers and appeared on the covers of many high profile magazines throughout the 1960’s, including American Vogue. Drawing inspiration from her regal looks most recently is Zac Posen, who used her as his muse for his Fall 2016 ready-to-wear collection. Prior to becoming the Queen of Spain as the wife of King Felipe VI, Queen Letizia Ortiz Rocasolano appeared on television as a presenter and journalist - with a serious eye for style, which continued even when she became queen. Being hailed a style icon, this Spanish queen isn’t afraid to break the mould when it comes to playing around with looks and almost always mixes up high end with high street brands such as Hugo Boss, Carolina Herrera, Mango and Zara. Never ceasing to turn heads to matter where she goes, HRH Queen Rania of Jordan is notably one of the most elegant and stylish women in the Arab world. Whilst advocating for children’s education and other humanitarian causes, the Jordanian royal is perfectly adorned and groomed in a culturally appropriate get up. Always adhering to her culture’s conservative image, she is often seen wearing long sleeves and high necklines, not to mention midi to maxi length skirts and dresses, whether she’s wearing Valentino or a local designer. 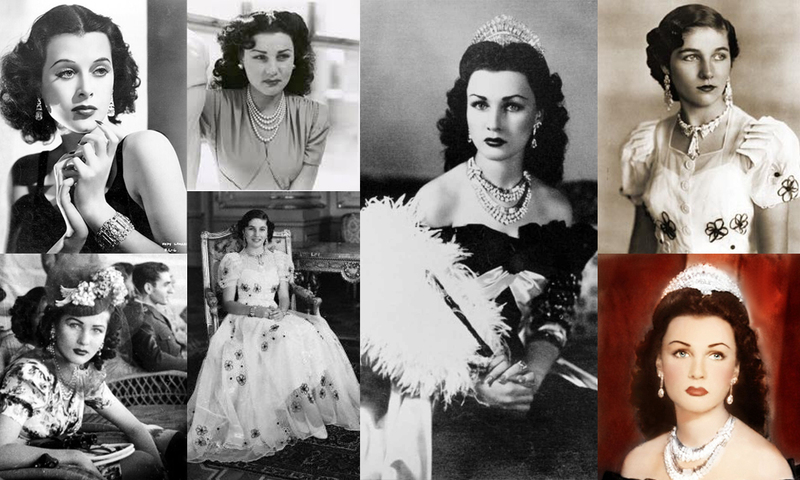 Princess Fawzia Fuad of Egypt, who went on to become the Queen of Iran, was hailed “the most beautiful woman in the world” at one point in her life. Married to the Shah of Iran at just 17, the beauty was photographed by British royal photographer, Cecil Beaton, in 1942 and was often captured in a mix of European and traditional fashions. Emulating movie stars of the time, Princess Fawzia adorned herself in cocktail gowns, lavish fur coats and oversized hats and was a big fan of couture designs. 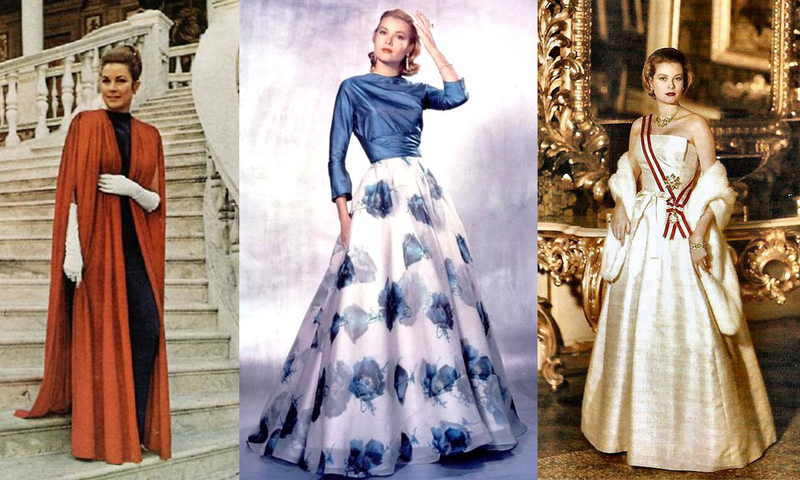 It has been rumored that in 1951, the royal purchased designer Jacques Fath’s entire haute couture collection and was also a regular customer at Van Cleef & Arpel jewels. Her name was Khadija Hayriya Aisha Durru Shehvar to Abdülmecid II of the Ottoman dynasty, Durru Shehvar married the Nizam of Hyderabad’s eldest son, Azam Jah, becoming the Princess of Berar, in India. 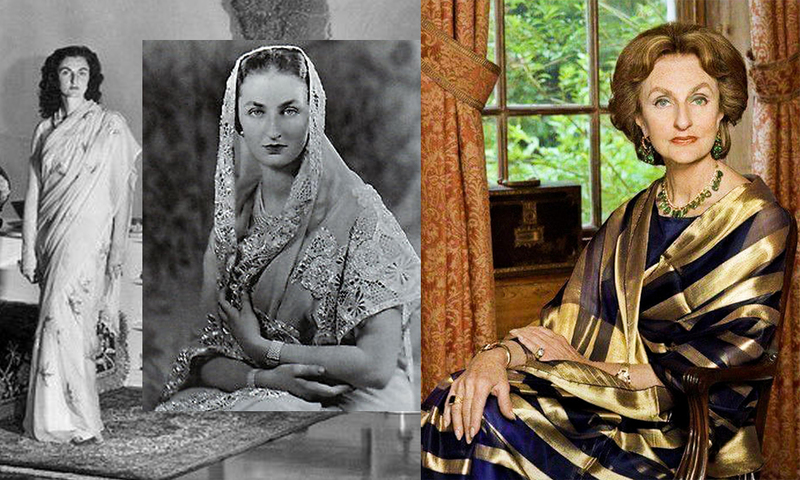 Becoming a princess in India meant she adopted a new culture and style of dressing, as the royal grew a penchant for wearing embroidered French chiffon saris and attended fashion shows in Paris and London. Durru Shehvar was also known for her humanitarian endeavors, as she later donated her incredible wardrobe to fashion schools in Hyderabad. 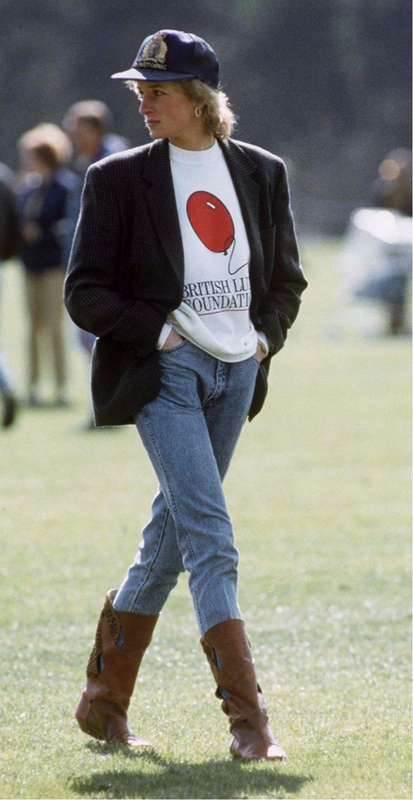 One of the most famous royals of all time, the late Diana Princess of Wales, was an international style icon. She grew in popularity not only through her affections and support of philanthropic causes, but also because of her beauty and iconic fashion choices. Her style was so timeless, Kensington Palace opened an exhibition to showcase some of her most famous outfits, including, the Victor Edelstein gown she wore to the 1985 White House dinner; the pale pink Emanuel blouse she wore for her engagement portrait shot by Lord Snowdon and numerous looks by one of her favorite designers, Catherine Walker. Not to mention this iconic casual look which sported of cowboy boots, a baseball cap, a sweater and a blazer – which could be easily re-created in our present day. Princess Grace Kelly of Monaco is one of the most glamourous style icons of all time, and so beautiful, that an iconic bag designed by Hermes was named after the actress turned royal. The princess was known to wear Christian Dior gowns and collected jewellery from brands including Van Cleef & Arpels and Cartier. Among her collection of jewels, her most revered was her engagement ring from Prince Rainier of Monaco; a 10.47-carat, emerald-cut diamond by Cartier. A princess of today, Lalla Salma Princess Consort of Morocco, and wife of Mohammed VI of Morocco, sets herself apart from other royals with her traditional style. With a penchant for embellished kaftans, Princess Salma opts for traditional, heavily ornamented garments as opposed to couture gowns and western designers. This British royal is always in the press for her style choices. Often observed in conservative western wear by mostly British designers, Catherine Duchess of Cambridge always cuts a demure figure in both high end and high street pieces. The young royal and mother of 3 gets her wear out of the pieces she owns as she is seen in them more than once, styled with various hats and fascinators to add a new dimension to the garment. Not only do the British public and beyond love her style, they aim to covet it too as most items she wears are tracked down from designers and sold out within minutes, and designers are said to report that their sales increased significantly after Kate was seen wearing their clothes.